long awaited.. i dont see the agency website templates/ themes though am i overlooking it or maybe in a upcoming upload? HI, everything from his members area has been shared. There is nothing else. Maybe he shares them somewhere else. Strange buts see what comes up thanks for the rest though much appreciated.. 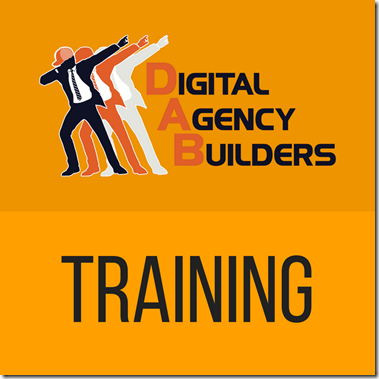 Does anyone have a course that suggests or provides a clean digital marketing agency theme / dfy page??? lol no my friend there is a lot more to it than that 🙂 cut and paste themeforest agencuy themes have been done but minimal success i think.. Arent you tired of those? Hi, use another torrent downloader please. I will just mention this file is 235 GB in size. It looks like they have added much more than the advertised course…..